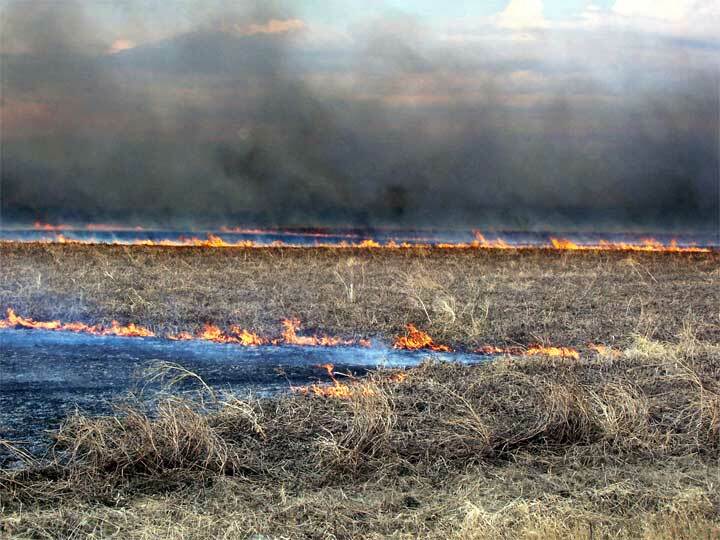 Though no agricultural expert recommends or even condones this practice economics and the need to get the job done cheaply and quickly take precedence and fields are set on fire. 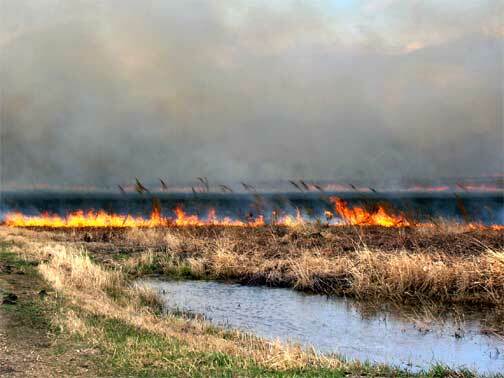 As we all turn our attention to doing our part to reduce greenhouse gas emissions the agricultural community continues to burn their fields some times in the fall and sometimes in the spring. Two crops, canola and flax have extremely durable fibers and take more than a year to break down in the soil. 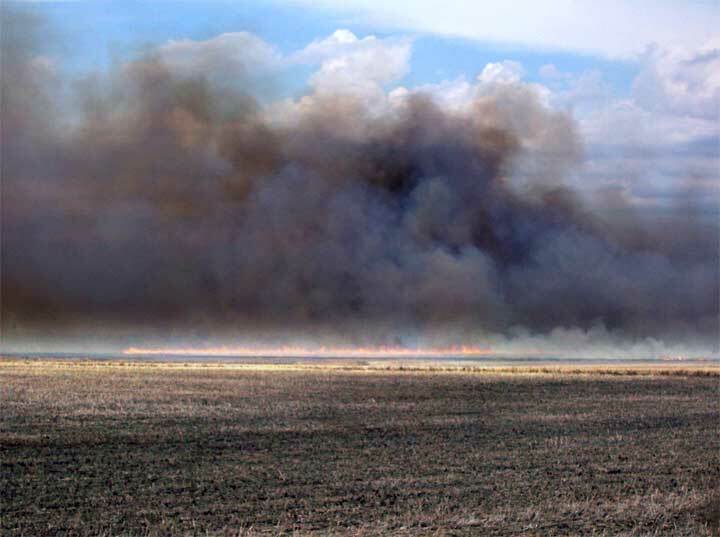 It is obvious from the colour of the smoke and the volume of gas produced that this is a silly waste of energy and depletes the soil of nutrients that the farmer has to compensate for lose by added more fertilizer at planting time. With the realisation that bio-fuels are not just something to talk about but could become an everyday reality we need to consider the legal implications for farmers doing what appears to be an act of environmental vandalism. The new ethanol plant to be built at Birch Hills will be making fuel from waste straw from fields. That makes a lot more sense then touching a match to a field.